Wealthy Russians are buying their way into the U.K. in record numbers as the economy at home sours and the ruble crumbles. Government data shows 162 Russians were granted U.K. investor visas in the first nine months of the year. That's already surpassed the total issued in 2013, and compares to 96 granted over the same period last year. The permits were issued to foreigners with at least £1 million ($1.6 million) to put into British investments including government bonds, share or loan capital for local companies. The threshold was raised to £2 million ($3.1 million) in November. Visa holders can apply for permanent residency after five years. The rise in Russians seeking entry to the U.K. follows a sharp deterioration in the local economy. Pat Saini, head of immigration law at London firm Penningtons Manches, has seen an increase in inquiries about visas from Russia this year. "People are feeling uncertain and insecure about the economy," said Saini. Sanctions enforced by Western nations over Russia's role in the Ukraine crisis and falling oil prices have battered the Russian economy. And it's likely to get worse: the country's GDP is expected to shrink by almost 5% next year if oil prices fail to recover. A currency crisis has added to the woes. 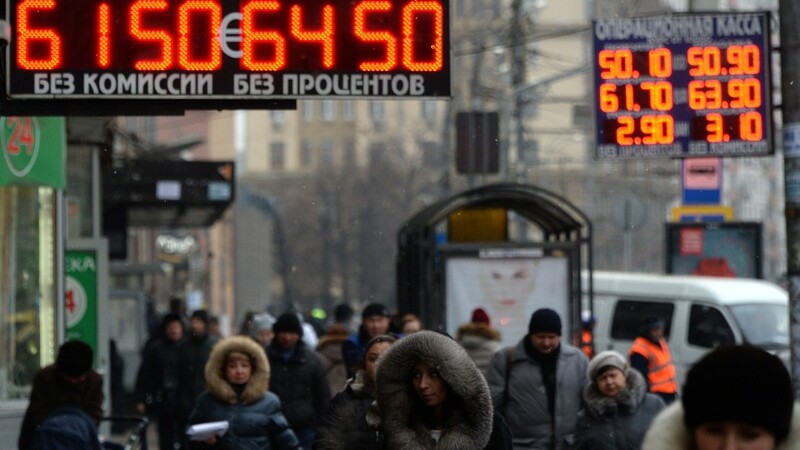 The ruble has lost around half its value against the dollar this year, slamming savings accounts and ruble-denominated assets. Russia's economic turmoil has created considerable pain for the super-rich -- they've lost more than $50 billion this year. It has also increased the investment appeal of London, where the number of wealthy Russians buying multi-million dollar real estate is climbing. 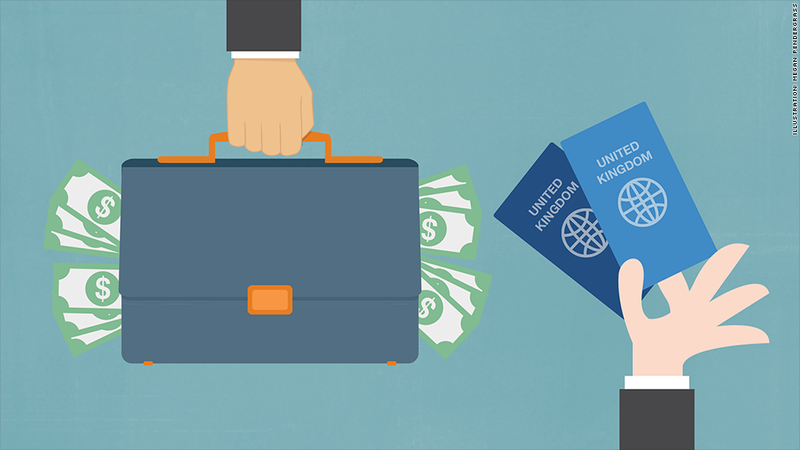 Other wealthy nationals are also taking up U.K. investor visas in growing numbers. Permits granted to rich Chinese for the first nine months of the year more than doubled on 2013 levels.